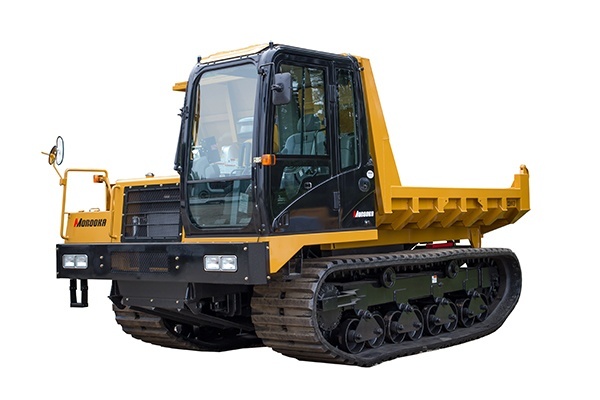 Built in Ashland, Virginia by Morooka USA, the MST2200VD rubber track carrier is powered by a robust, powerful CAT® C7.1 250 hp T4-final engine. Whether it is used for transporting mats, personnel or other tools or equipment, the maximum payload of 24,255 pounds makes the MST200VD a workhorse in the pipeline construction and maintenance industries. The MST2200VD comes direct from the factory with a choice of tailgate-equipped easy-flow dump bed, flatbed, or no bed. 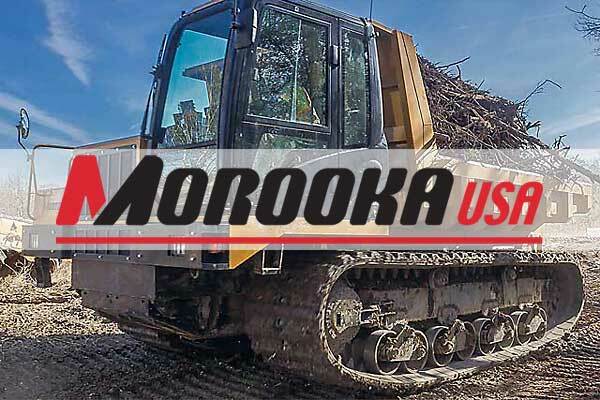 All Morooka rubber track carriers feature hydrostatic transmissions and come with a one year, 1,000-hour warranty. For more information, go to www.morookacarriers.com, or call 877-667-6652.